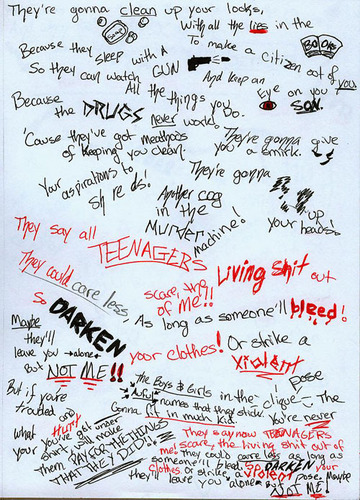 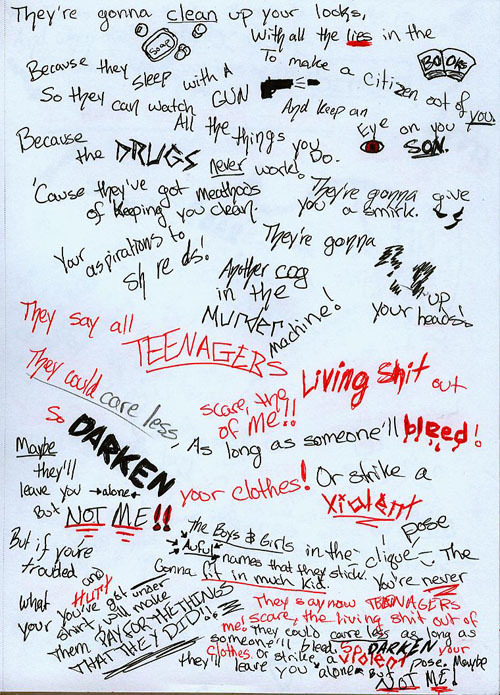 teenagers-mcr <3. . Wallpaper and background images in the Song Lyrics club tagged: lyrics band song my chemical romance emo.